Silent Witness DVD set. The complete 19 series ever made on 45 dvd's. DELIVERED FREE IN THE UK. Silent Witness DVD set 1-19. 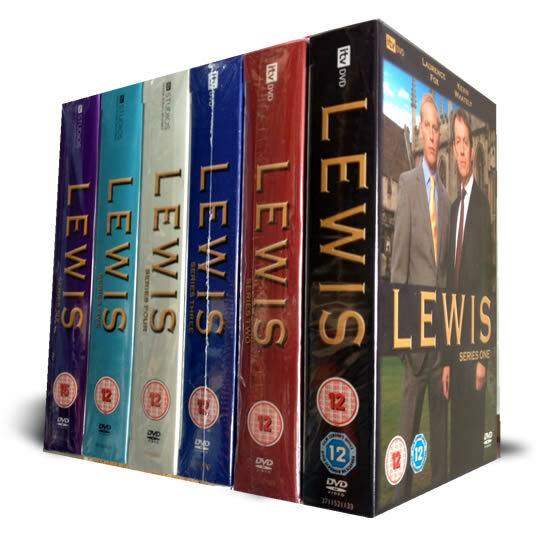 Please note this is 12 seperate box sets making up the complete series of this hit series. Focusing on a team of forensic pathology experts as they investigate numerous crimes. First shown in 1996, the series is still running now. It has often been criticised for not being accurate but is still a hit in the ratings wars. 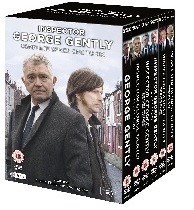 45 DVD Set delivered to your door.